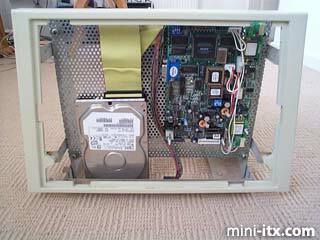 For several years I have wanted to build a PC in a Pet case just for nostalgic reasons. 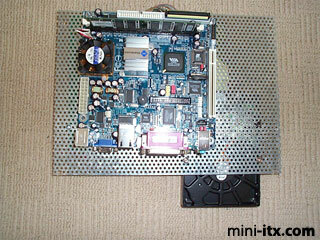 Although the case could take a full size ATX board the timing of being able to get a PET at the right price and the availability of the EPIA series and a suitable 12" TFT made it all possible. 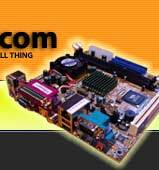 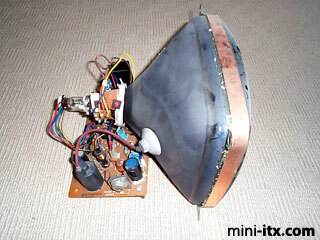 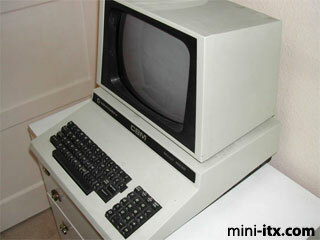 The monitor was stripped down, removing the case, CRT, PCB and bezel, and leaving the frame. 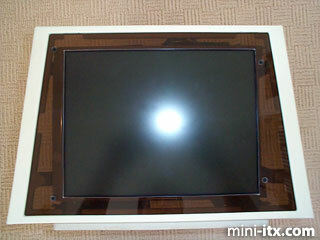 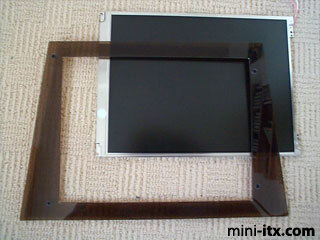 The bezel was used as a template to create the smoked perspex surround for the 12" TFT screen.